Many of the support services you may need as an adult with a disability or special educational need can be found within the Orb. 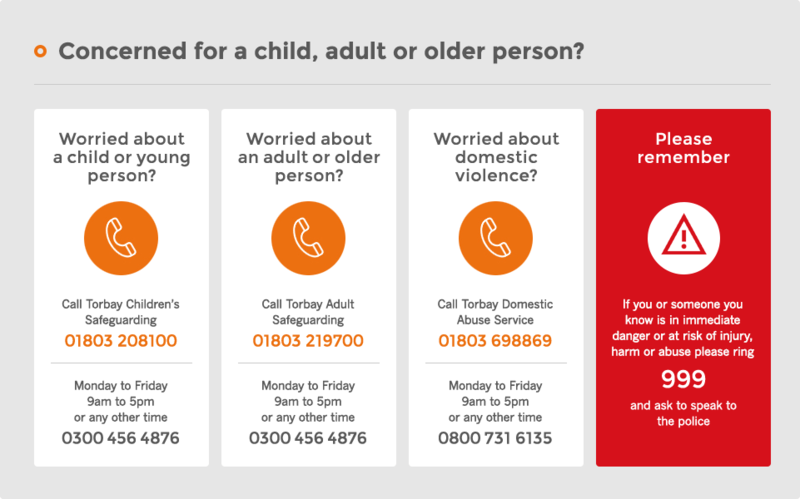 This is where we display details of services available to any adult who needs extra support. A useful pilot booklet called: Preparing for Adulthood: Pathways for young people with special educational needs and/or a disability with an Education, Health and Care Plan can be viewed by visiting www.torbay.gov.uk/preparingforadulthoodpilotedition.pdf.